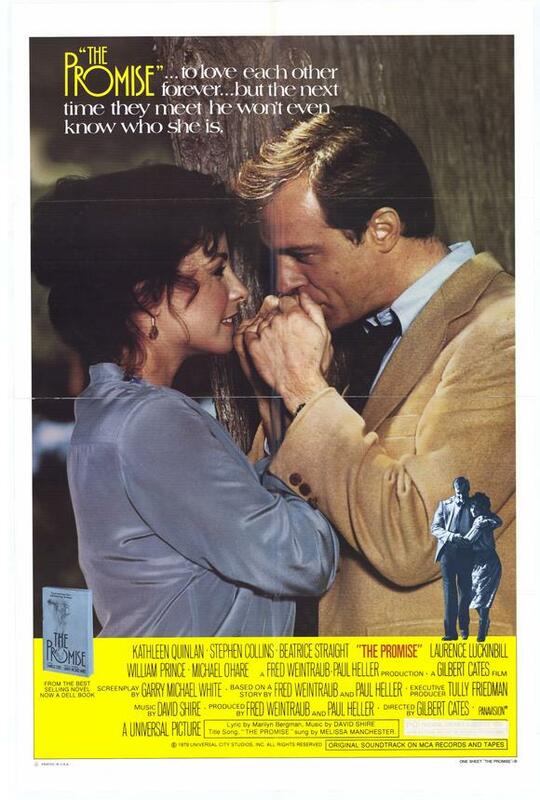 Two college students, Nancy McAllister (Kathleen Quinlan) and Michael Hillyard (Stephen Collins), want to marry. But Hillyard comes from a wealthy family and his mother, Marion (Beatrice Straight), disapproves of their relationship. Then the couple are in a car accident that leaves Nancy disfigured and Michael in a coma. Marion offers to pay for Nancy's reconstructive surgery if she moves away and promises never to contact Michael. Nancy painfully agrees. Will their paths ever cross again?